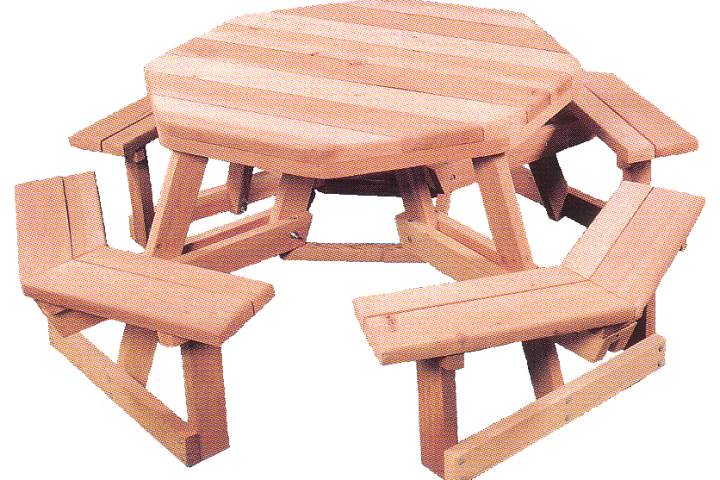 Stark Forest Products Your Engineered Building products and Lumber supplier. 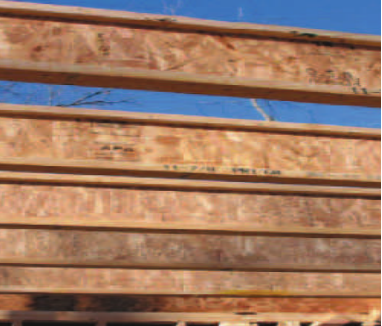 Stark Forest Products was founded in 1985; building and installing the first "Machine Stress Rating" lumber plant in the Midwestern United States. 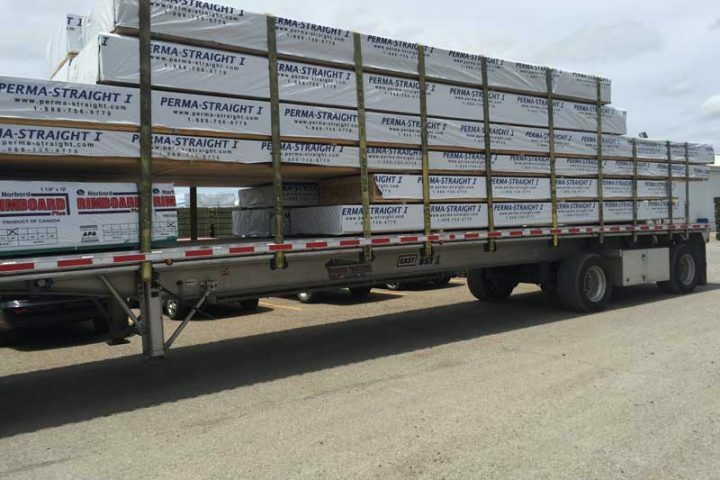 Hard work and success yield growth and soon the American Plywood Association was contracted to partner in the expansion and installation of our "APA" Engineered I Joist and post manufacturing plant. 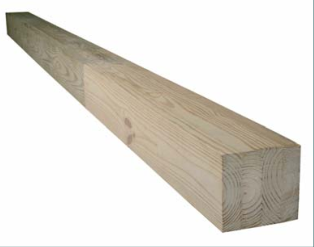 Today Stark Forest Products is one of the leading suppliers of Engineered Wood and Building Component Lumber in the United States. For pole barns and Ag buildings.